We’ve had a couple of great weekends weather-wise now and hopefully, it’s only going to get better. With the summer season just around the corner people will take any opportunity to get outside. 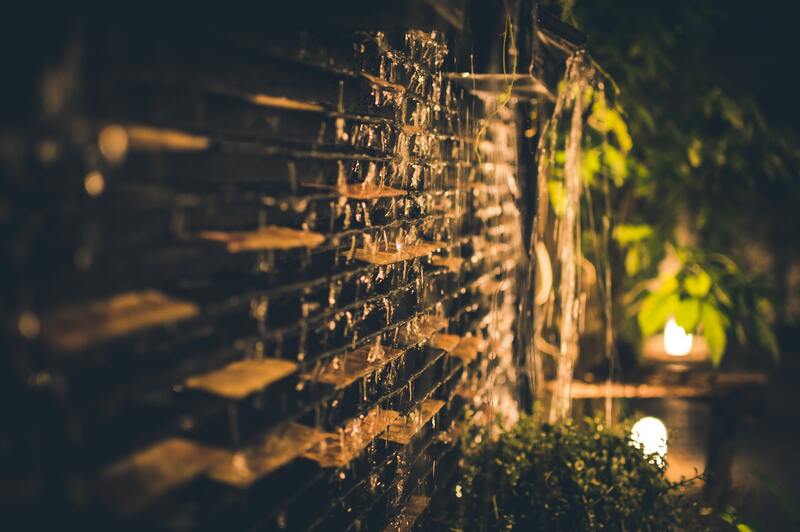 If you haven’t already got yourself a great set of garden furniture, don’t worry it’s not too late and it’s not all so expensive you’ll need to wait for the sales. 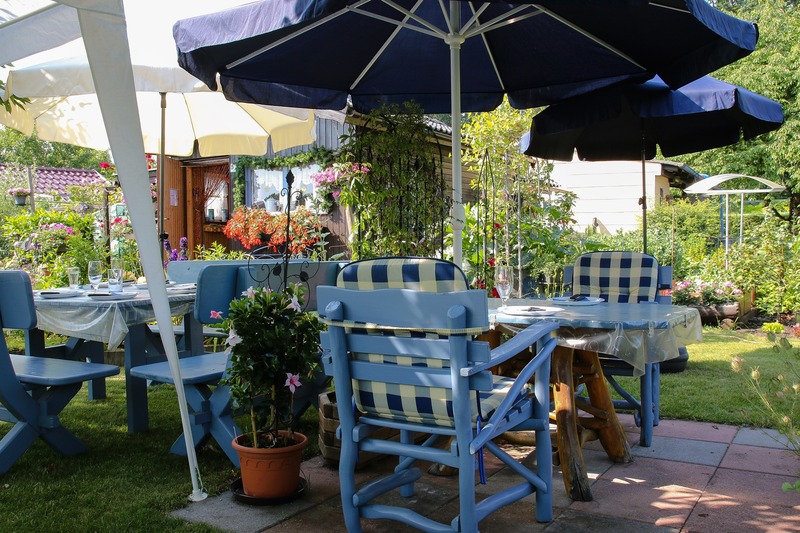 Al fresco dining could be just around the corner, just take a look at some of these bargains. B&M is the home of some truly great big brand bargains yet there are still so many people unaware of the great quality products they have. As well as finding branded ketchup and teabags for half the price you’d get them in the supermarket, you can kit out the rest of your house and garden on a budget too. This season you can get a garden furniture set for as little as £40! This rattan bistro set comes with the table and two chairs for just £40 – for sitting out in your garden and enjoying the sun on a budget, it doesn’t get much better than that. Of course, should you want to spend a bit more there are plenty of other options – some topping the £200 mark. 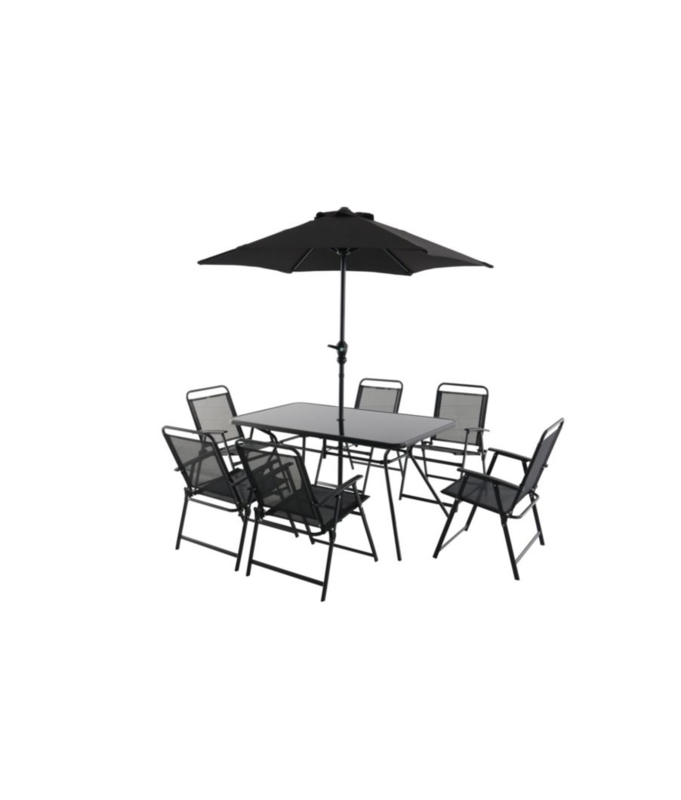 This 6-piece patio set is a great buy at £100. 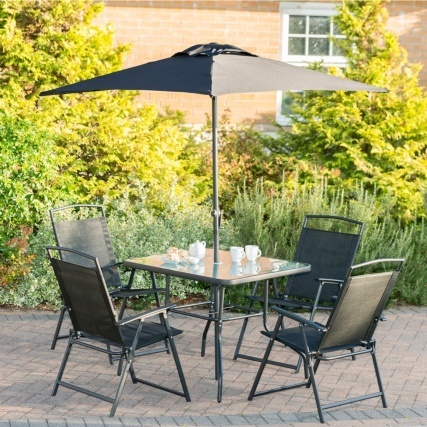 The garden furniture set comes with a square glass table, four strong foldable chairs in black and a black parasol with a crack handle for easy opening. 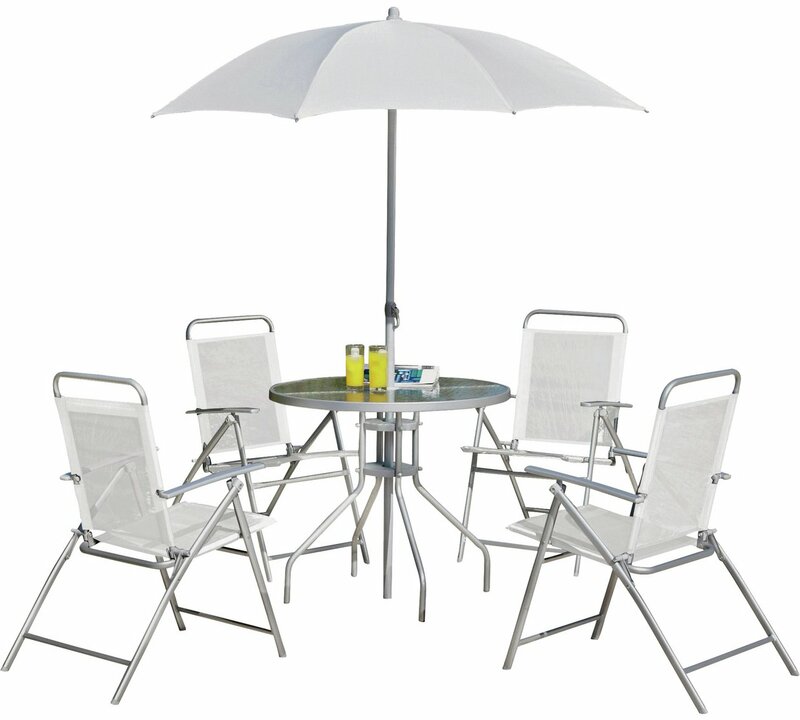 For £59.99 you can get their Simple Value 4 Seater Patio Set which includes a round glass table, four white and silver folding chairs and a white parasol. It says the material is weather resistant and can be left outside when not in use. However, it does recommend a cover if you intend to do this. 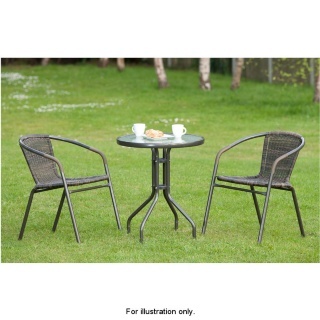 For just a penny under £100 you can get this 4-seater wooden patio set. It’s the first wooden set on the list and is currently reduced from £134.99 to £99.99. 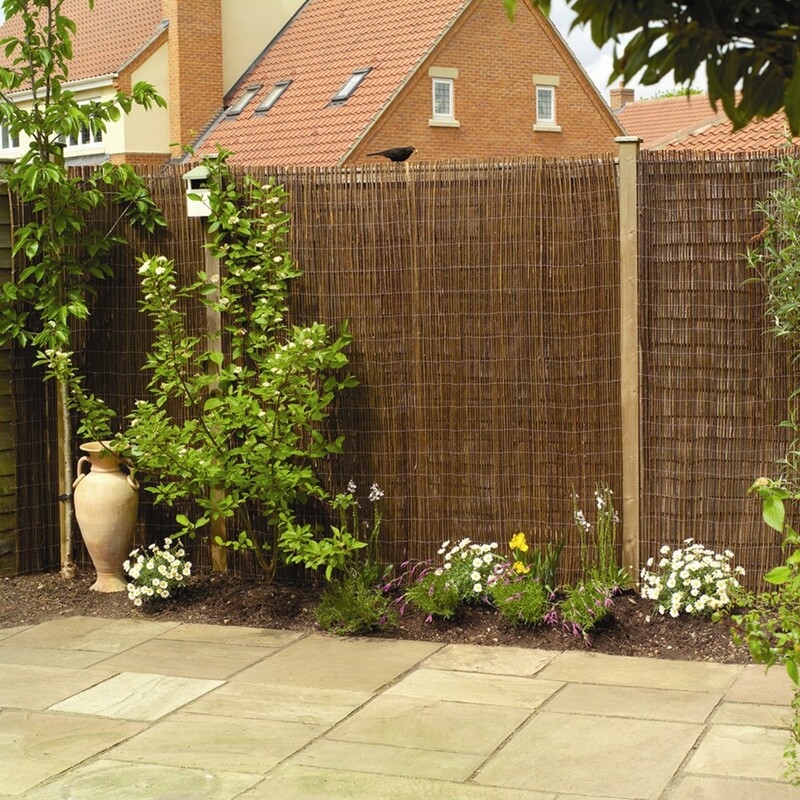 Made from strong, hard-wearing eucalyptus, this set can also be left outside all year round but a cover is recommended. Although this set doesn’t require much maintenance Argos do recommend the you clean it regularly with soapy water, allowing it to dry thoroughly before storing. If there’s any one company you can always call on for your home and garden needs, it’s B&Q. 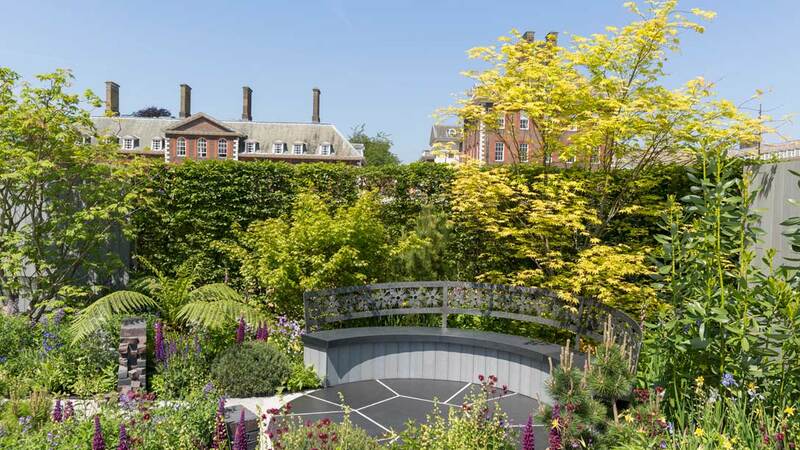 This year they have a huge selection of garden furniture available for every budget. Currently, the most expensive set is £997 and the cheapest £49 and they also cover everything in between. We love this set because of the colour – there is also an orange one available too. 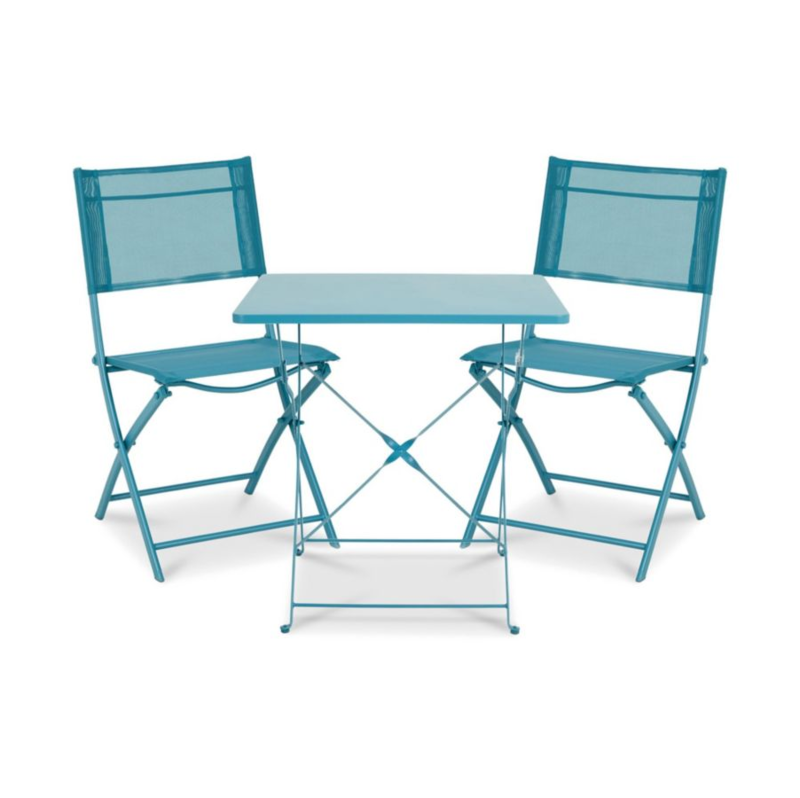 At just £58 it’s a great way to add some colour and style to your garden; not only that though, if storage is limited then this set is great as both the chairs and the table are foldable meaning they store very easily. With this set there is no assembly required so you could be sat eating and drinking outside this afternoon! 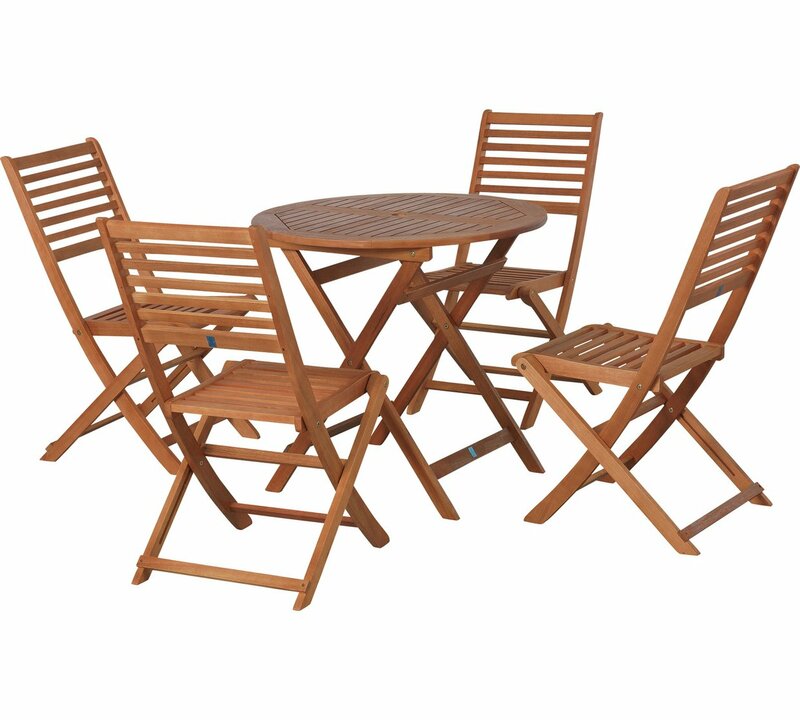 This garden furniture set is perfect for the larger family or even for entertaining family and friends. It’s the largest table we’ve found for under £100 seating six people and also includes the parasol.